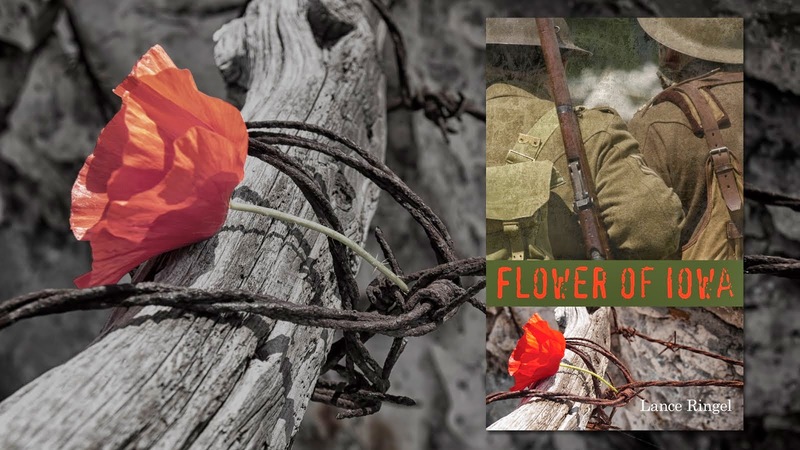 Author Lance Ringel will visit the Provincetown Public Library on Thursday, August 14th, from 6:00 PM until 7:00 PM, to present his new book Flower of Iowa in the Marc Jacobs Reading Room located at 356 Commercial Street, Provincetown, MA 02657. 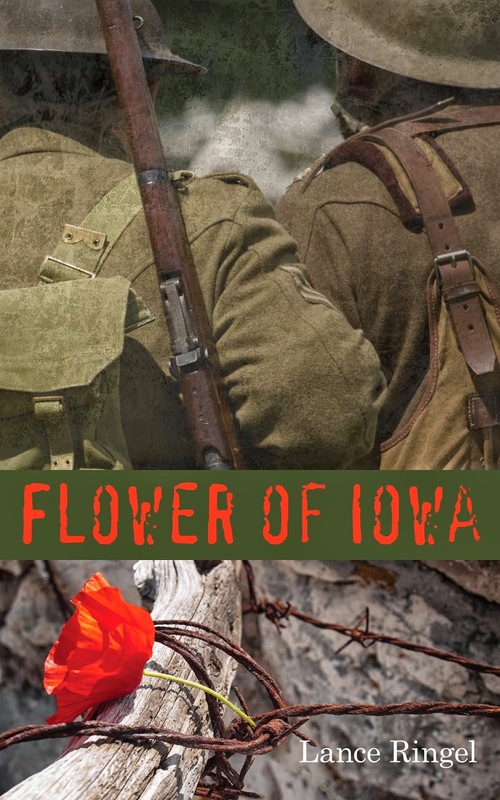 Flower of Iowa is the first published novel by veteran journalist and writer Lance Ringel. Long fascinated with The Great War, Ringel first began work on the book in 1992. He envisioned a saga that examined a relationship between two soldiers set against the backdrop of WWI. This idea launched Ringel into a five-year journey across America and through Europe in a quest to make sure that Flower of Iowa was as historically accurate as possible.